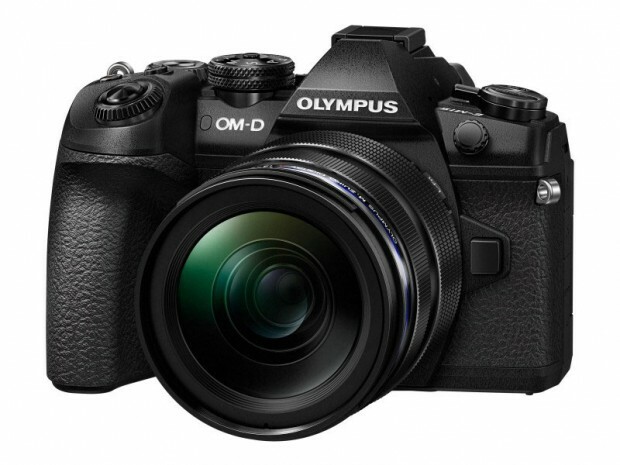 This entry was posted in Olympus camera and tagged Olympus camera rumors, Olympus E-M1 II on June 30, 2017 by admin. This entry was posted in Nikon Camera and tagged Nikon Camera, Nikon D820 on June 30, 2017 by admin. Canon has just officially announced the Canon EOS 6D Mark II. 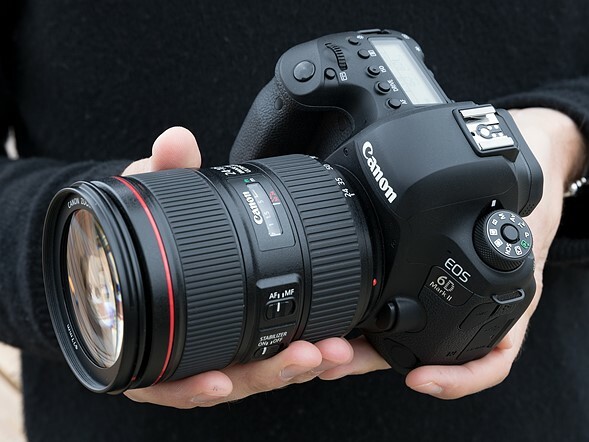 It is an Canon’s ‘entry-level’ full-frame digital SLR, featuring an all-new 26.2MP CMOS sensor and Canon’s DIGIC 7 processor , Dual Pixel AF, a 45-point all-cross-type AF system, up to 6.5 fps with Servo AF and a top ISO of 40,000. Canon EOS 6D Mark II costs $1,999 and will start shipping in August 2017. This entry was posted in Canon Camera and tagged Canon camera, Canon EOS 6D Mark II on June 29, 2017 by admin. This entry was posted in Canon Camera and tagged Canon camera, Canon EOS 6D Mark II on June 28, 2017 by admin. This entry was posted in Canon Camera and tagged Canon camera, Canon EOS 6D Mark II on June 27, 2017 by admin. Here are the detailed specifications of the upcoming Canon EOS Rebel SL2, leaked at the Nokishita-camera. 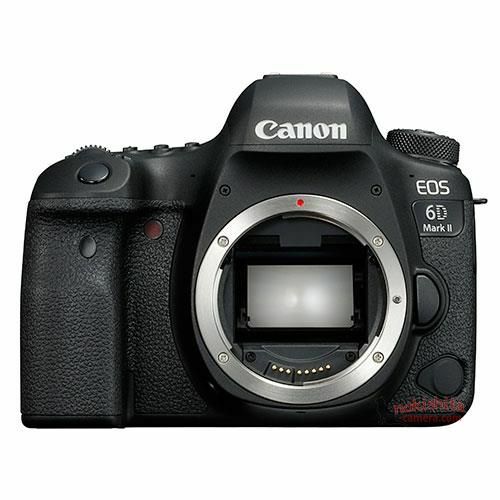 This new camera is expected to be announced on June 29, 2017, along with the Canon EOS 6D Mark II . This entry was posted in Canon Camera and tagged Canon camera, Canon EOS Rebel SL2 on June 27, 2017 by admin. 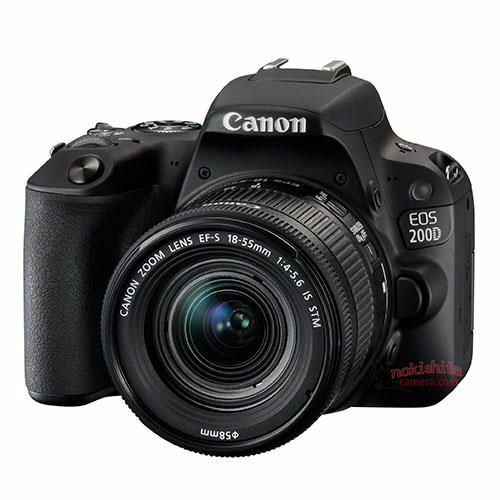 This is the image of the upcoming Canon EOS Rebel SL2, leaked at the Nokishita-camera. 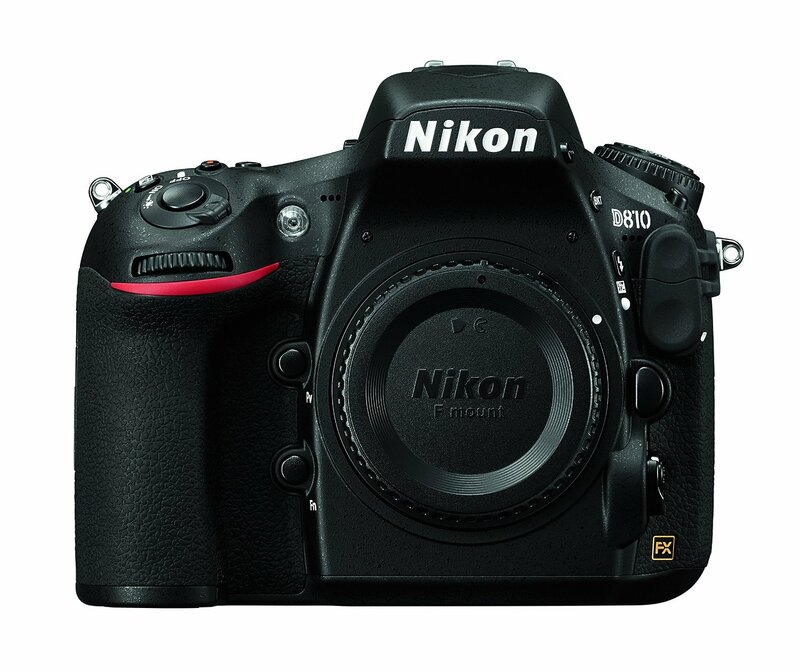 This new camera is expected to be announced on June 29, 2017, along with the Canon EOS 6D Mark II . This entry was posted in Canon Camera and tagged Canon camera, Canon EOS Rebel SL2 on June 25, 2017 by admin. This entry was posted in Canon Camera and tagged Canon camera, Canon EOS 6D Mark II on June 22, 2017 by admin. 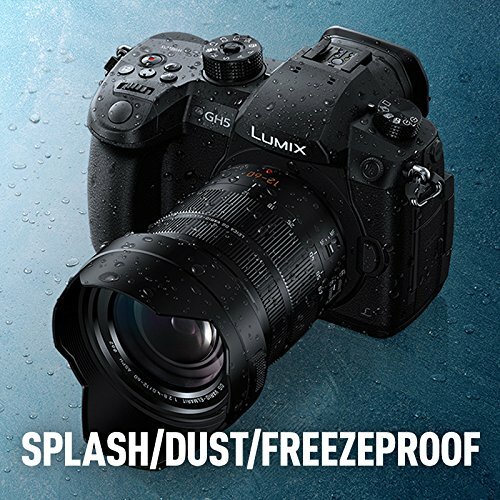 This entry was posted in Panasonic Camera and tagged Panasonic camera rumors, Panasonic GH5 on June 20, 2017 by admin. This entry was posted in Olympus camera and tagged Olympus camera rumors, Olympus TG-5 on June 19, 2017 by admin.